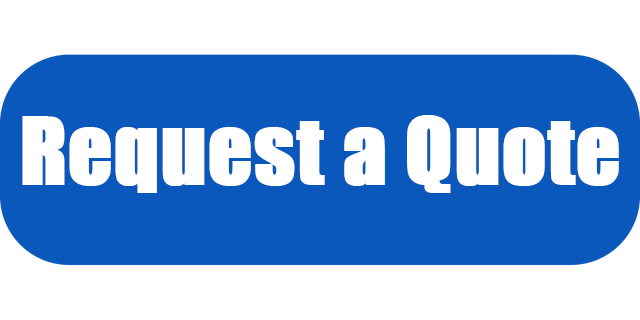 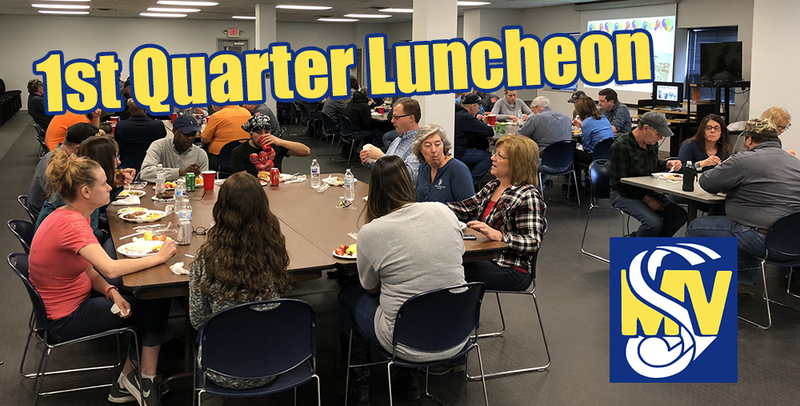 on February 6th Miami Valley Steel held our first quarter luncheon. 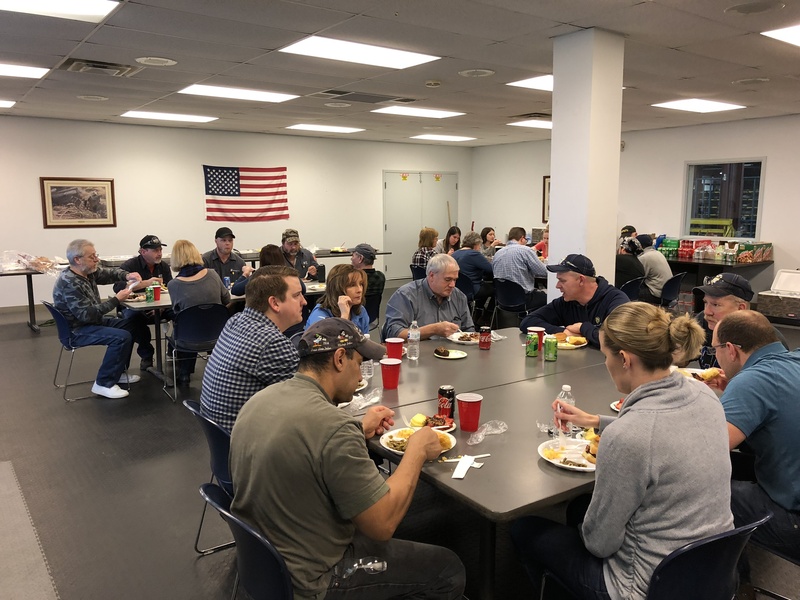 We had a great time getting together with our employees for a fun meal, but the biggest hit of the day may have been passing out our 2018 profit sharing checks! 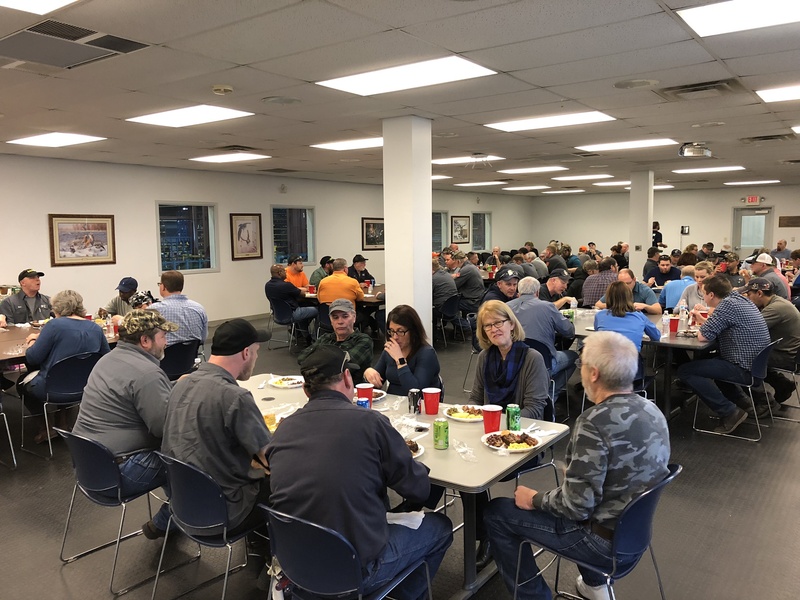 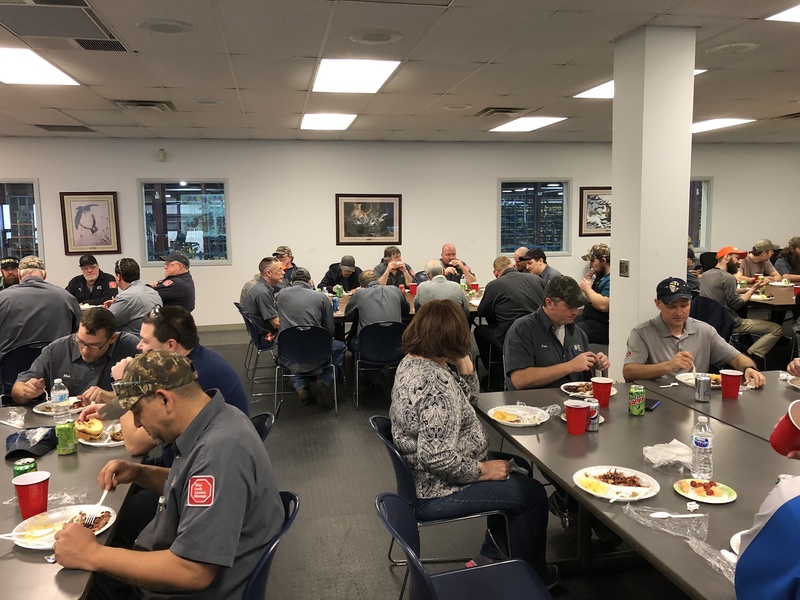 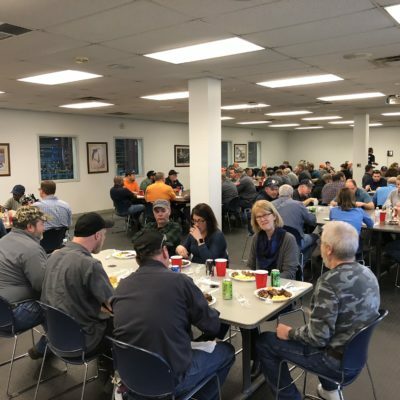 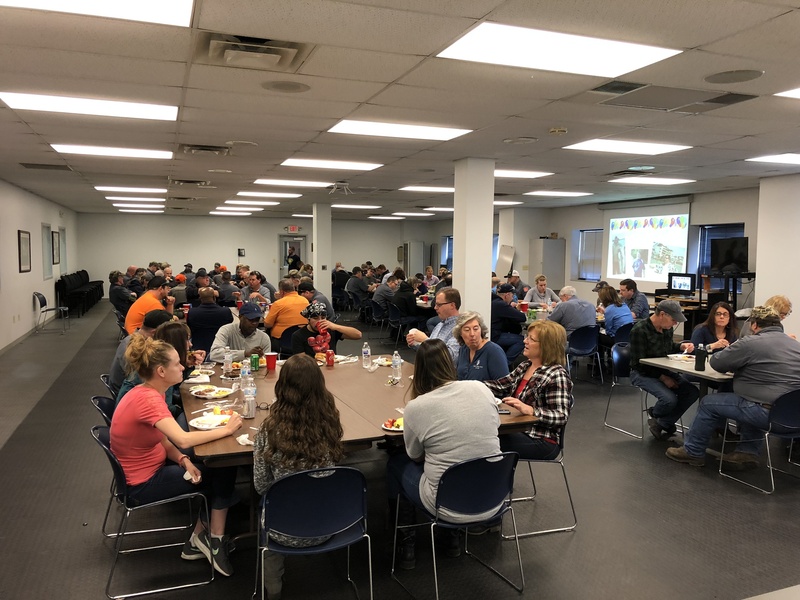 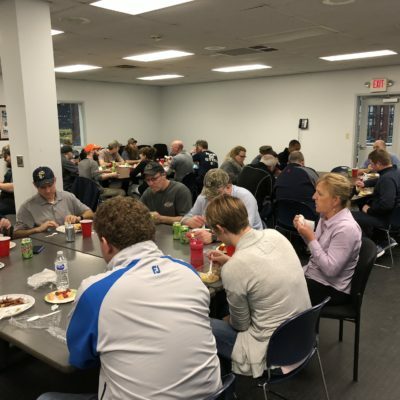 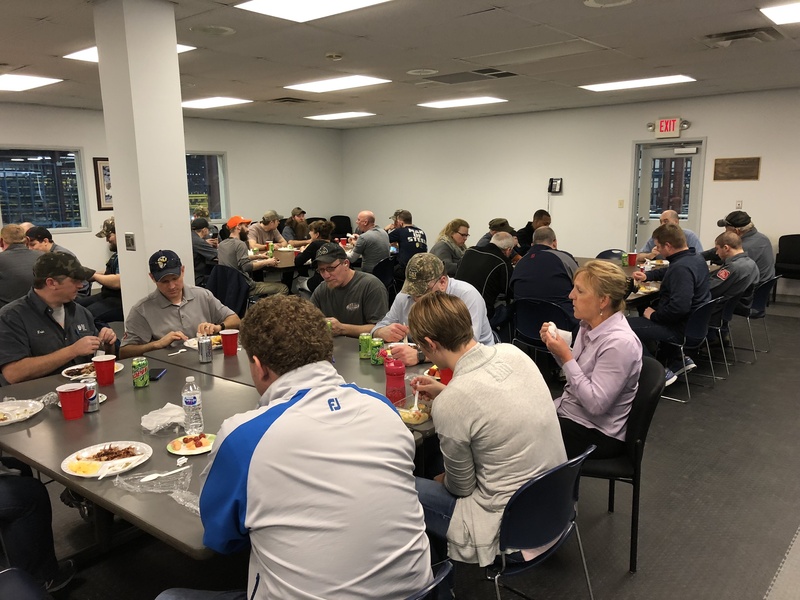 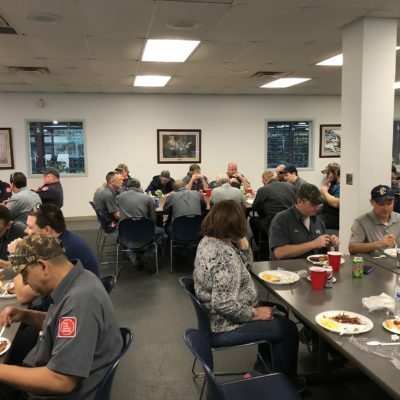 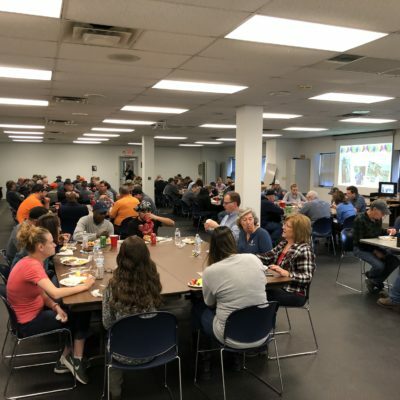 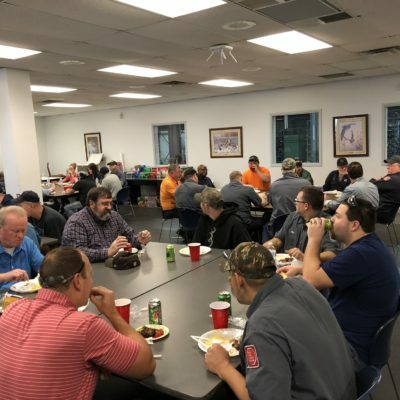 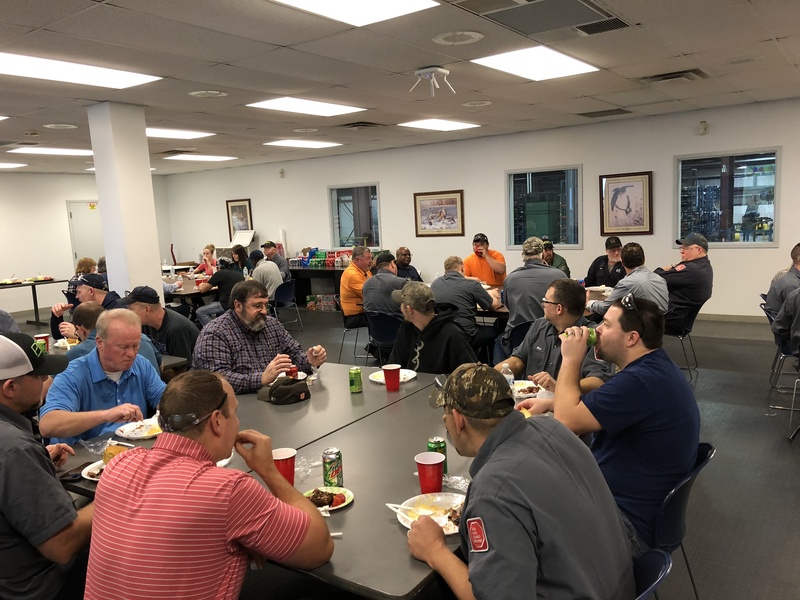 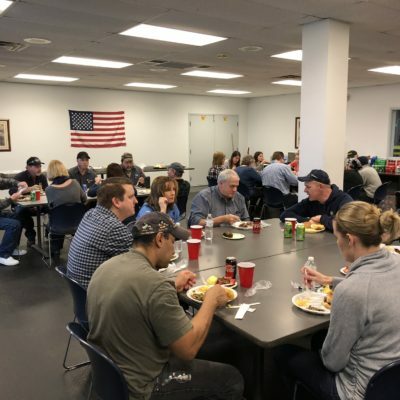 Thank you to the whole Miami Valley Steel Service family for making 2018 another great year, and we can’t wait to get together again next quarter for our next team lunch!